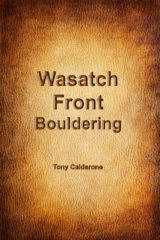 The Wasatch Front is home to some of the strongest boulderers in the world. 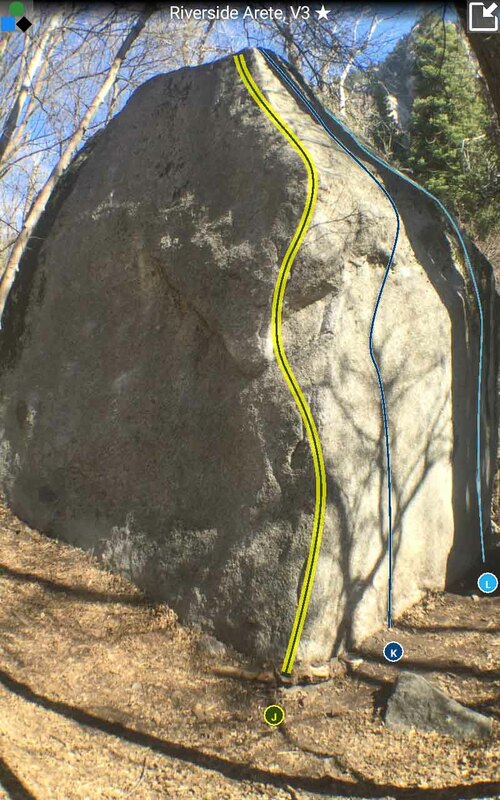 Many have made their mark among this impressive collection of boulder problems. 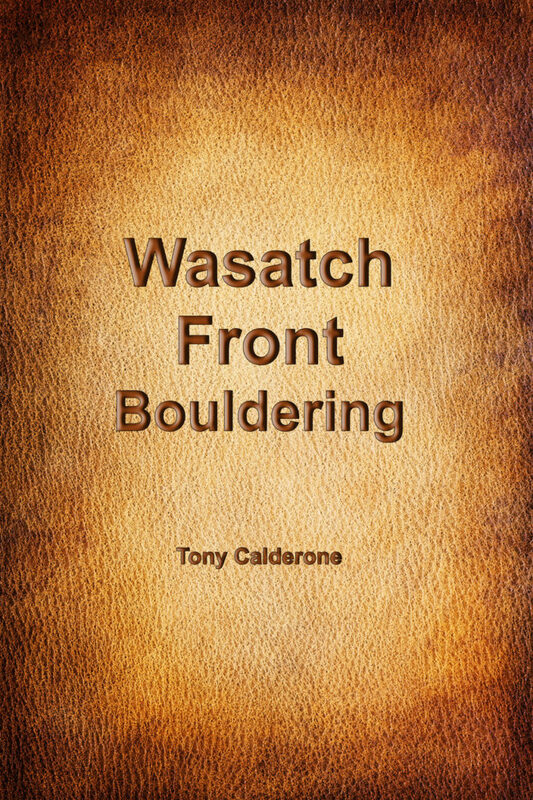 Tony takes you on an aerial tour across the Wasatch to point out the best problems. 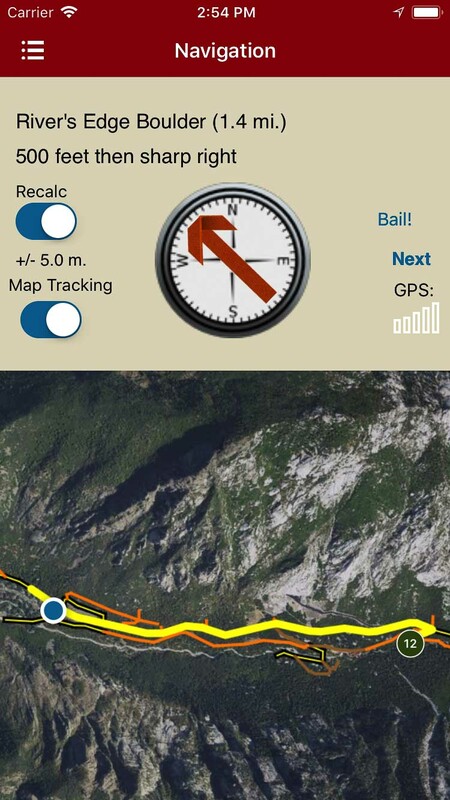 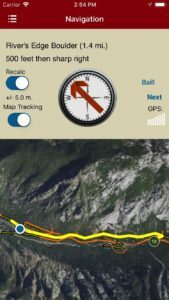 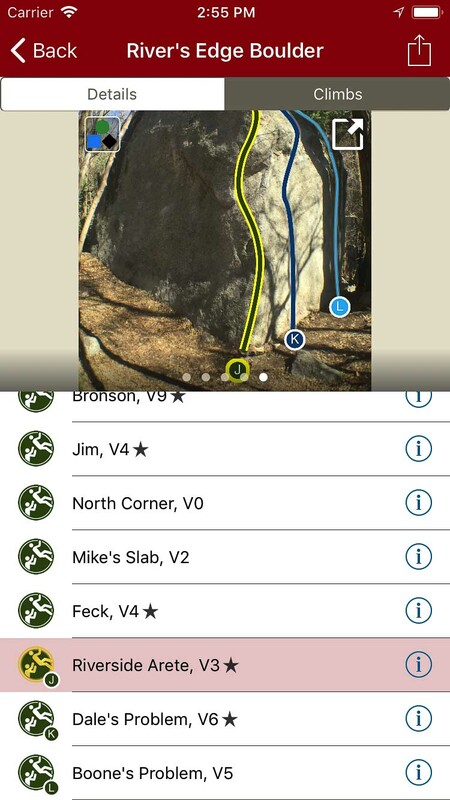 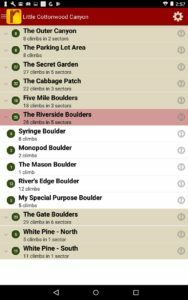 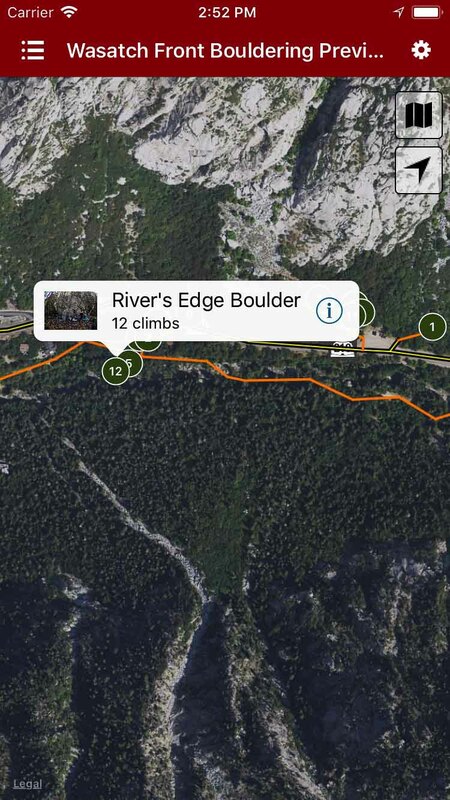 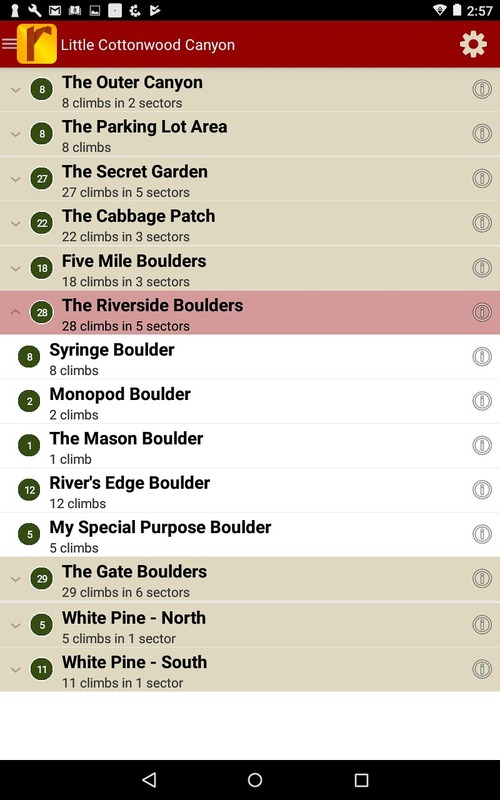 Explore Wasatch Bouldering via our interactive trail map. 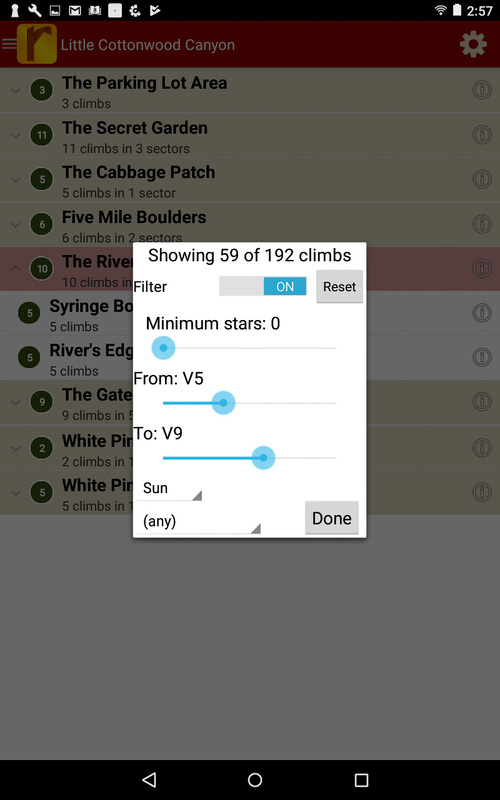 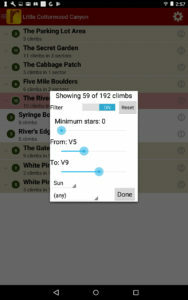 Filter climbs to only the ones you want to see.